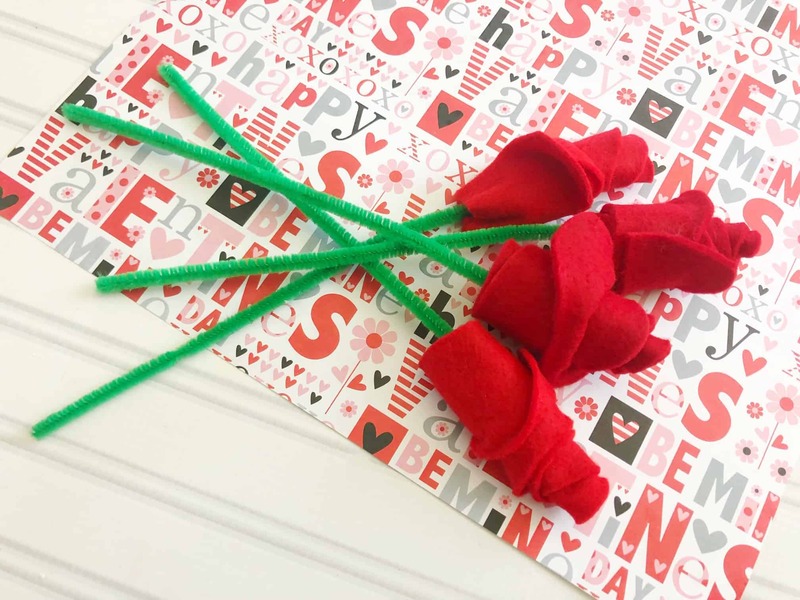 Looking for an awesome Valentines Day craft idea that everyone is certain to love? Look no further than these DIY roses! Receiving flowers is always nice, but let’s face it…they wither up and die pretty soon after receiving them, right? 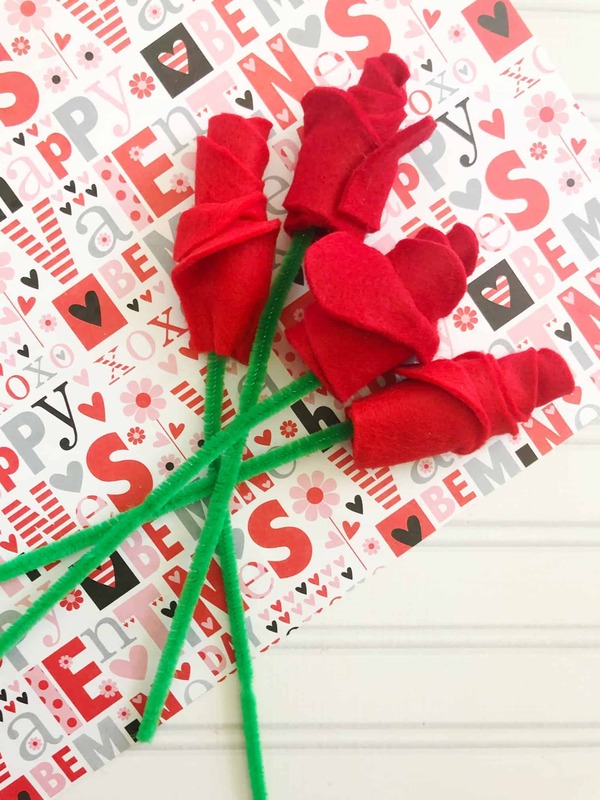 This year, think outside the box and gift and let your kids make valentines roses that will last forever! 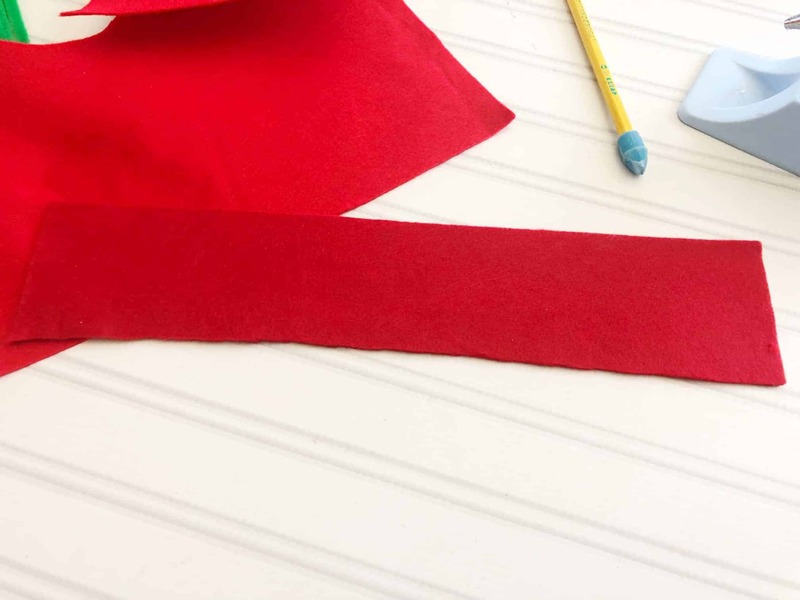 This Valentines Day craft idea is so much fun, and it’s one that the receiver can proudly hold on to for years and years to come. No withering, no watering, and no maintenance required at all on their end. Sounds like a perfect Valentines gift that just keeps on giving! 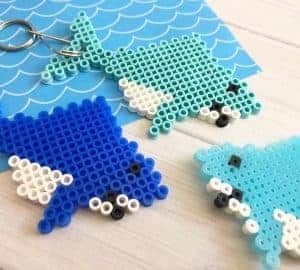 Anytime you can take the opportunity to create something homemade of DIY, do so! 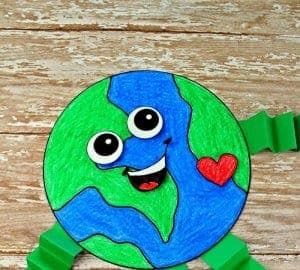 It means so much more to those receiving it that you or your kids took the time to create something 100% for them. Trust me on this…homemade over store bought each and every time! 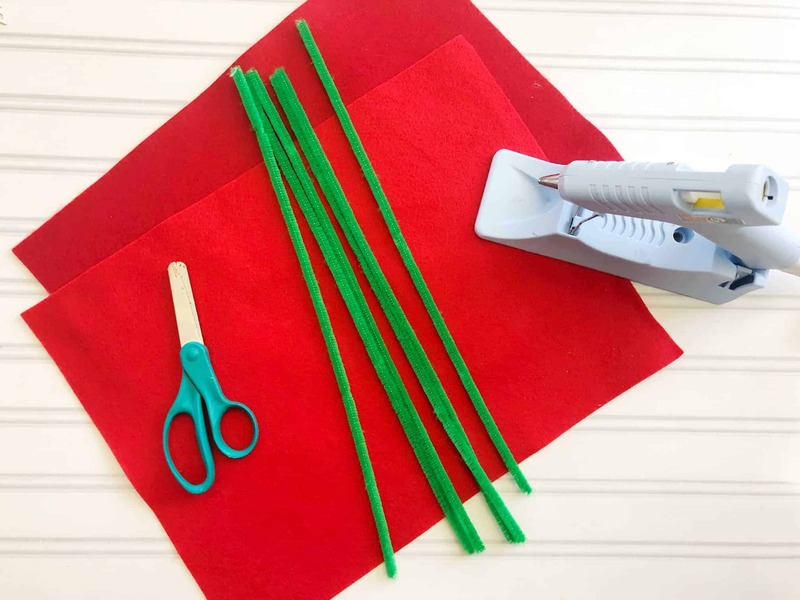 If you have the ability to cut and glue, you can make these adorable and simple DIY roses! To get started, you just need 4 (yes, only 4!) material items! 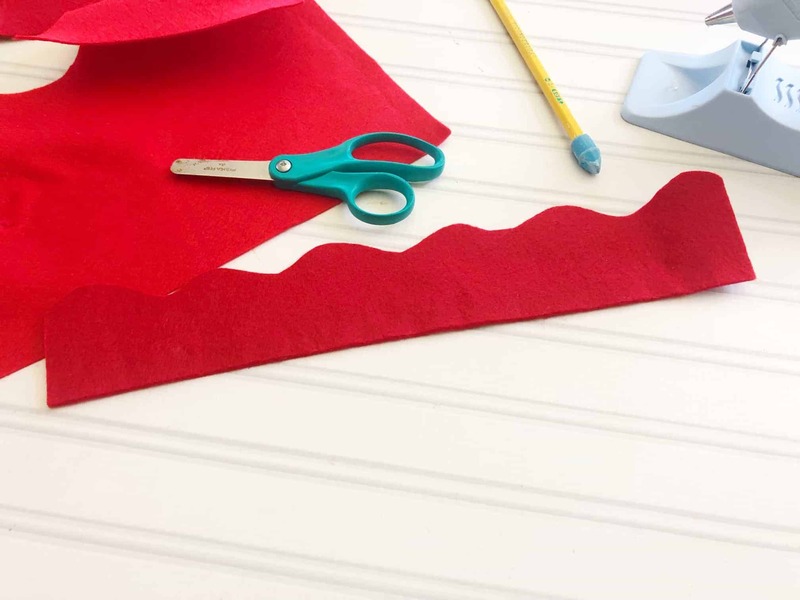 Use the scissors to cut a wavy edge on one 10” side. 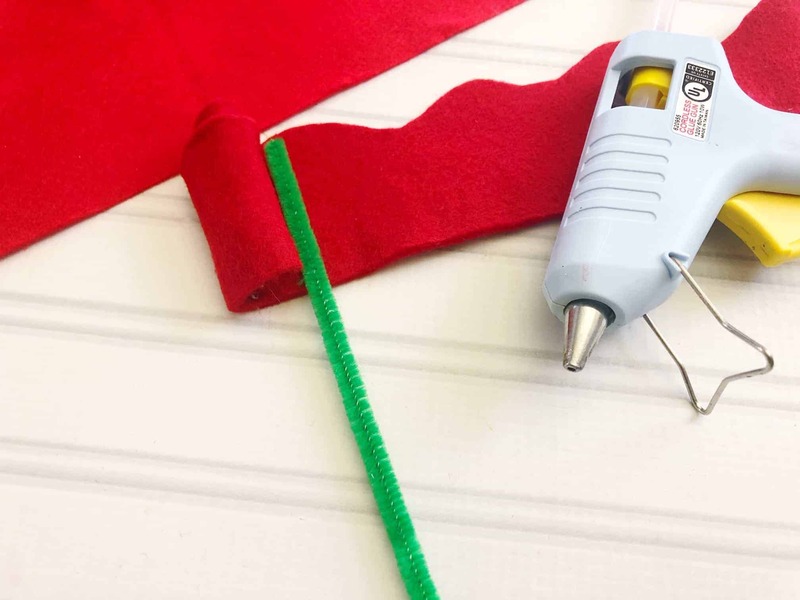 Carefully glue and roll the felt halfway from one 3” end. 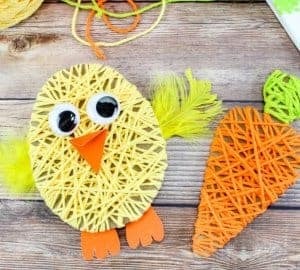 Add the pipe cleaner to the center and continue to glue and roll. Once dry fold the outer edges over. Make several more to make a bouquet. 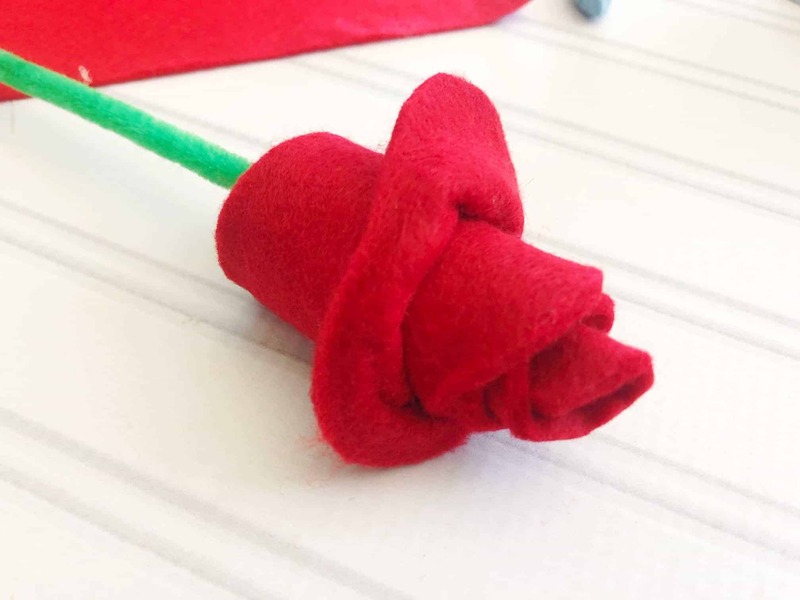 Can you imagine gifting one of your family member or friends with a dozen of these Valentines roses, made by you and your kiddos? Talk about one of the most adorable and thoughtful gifts, ever!